Visit SeaWorld San Diego for an experience you'll remember forever. 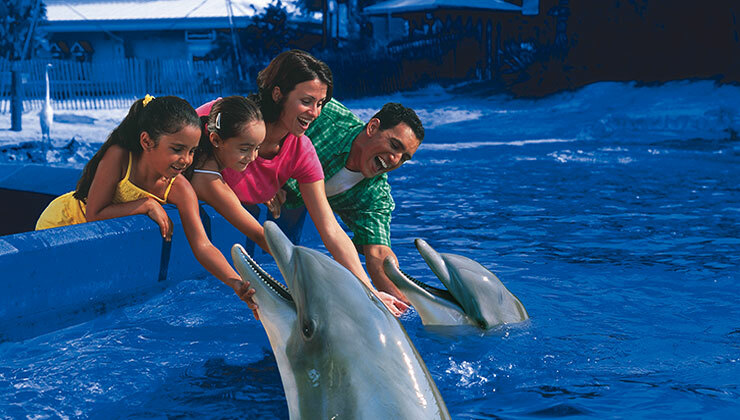 Wander through breathtaking exhibits, see amazing shows and ride thrilling attractions. SeaWorld is a must for any San Diego vacation. Our tickets include coupons and offers to various stores and restaurants in Southern California, printable gifts and vacation craft ideas. Over a $400 value! SeaWorld San Diego Single Day + Eat Free All Day!